In case you missed it… This evening, from the rooftop of their west London studio, Blur performed two brand new songs via a worldwide live video stream. Filmed and streamed completely live, the two new songs are “Under The Westway” and “The Puritan”, written for the upcoming sold-out Hyde Park concert. 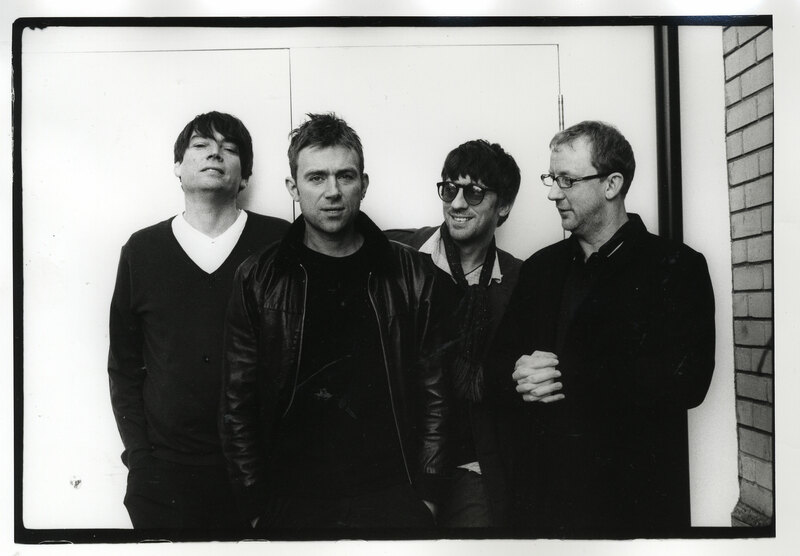 Damon Albarn has revealed that Blur have discusses doing something “small” early next year. Yes, apparently the Gorillaz front man Damon Albarn could have got himself into biiiiiig trouble after lighting a cigarette whilst performing on stage!